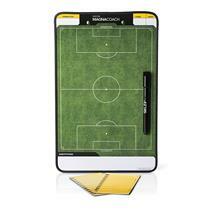 SKLZ Magnacoach Soccer Board available for sale online & in-store at Source For Sports. 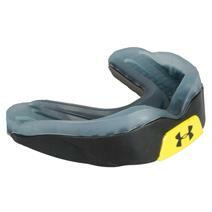 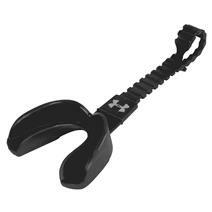 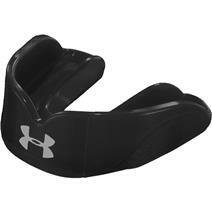 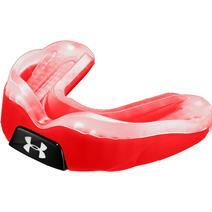 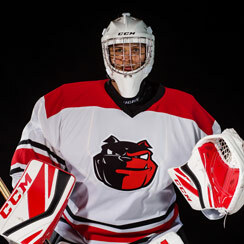 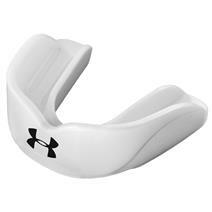 Under Armour Antimicrobial Flavorblast Strapless Mouthguard available for sale online & in-store at Source For Sports. 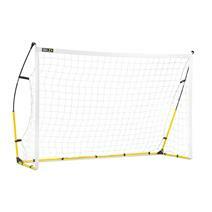 SKLZ Quickster Soccer Goal - 8' X 5' available for sale at your local Source For Sports store. 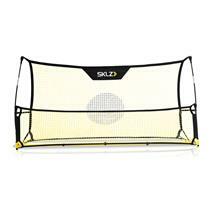 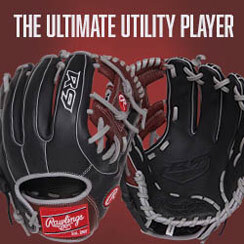 SKLZ Quickster Soccer Trainer available for sale online & in-store at Source For Sports. 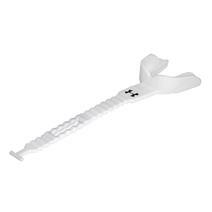 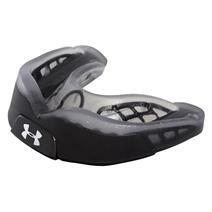 Under Armour Antimicrobial Armourbite Mouthguard available for sale online & in-store at Source For Sports.